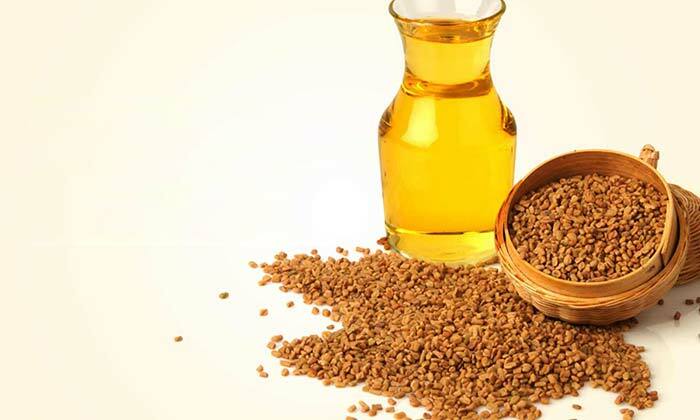 You are at:Home»Home Remedies»Hair»Methi Seeds for Hair – Make your Hair Thicker!! 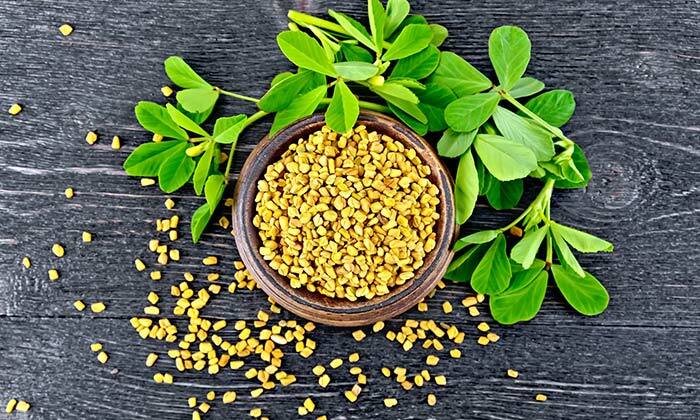 Fenugreek seeds not only help hair fall control, but also help in dandruff control as well as make your hair thicken if you use the remedy regularly at least for a month to actually be able to see real results. No its not an assumption based on the popularity of methi seeds, but a fact tested and tried by many since ages. Its one of the grandma recipes that if you are close you your elders at home you already would know by heart! The methi seeds are known to be used in a myriad of hair problems including dandruff, rough, and dry hair. It is chiefly used to remedy hair loss. The composition of lecithin and amino acids in the methi seeds is what makes it a fine remedy for hair related issues. 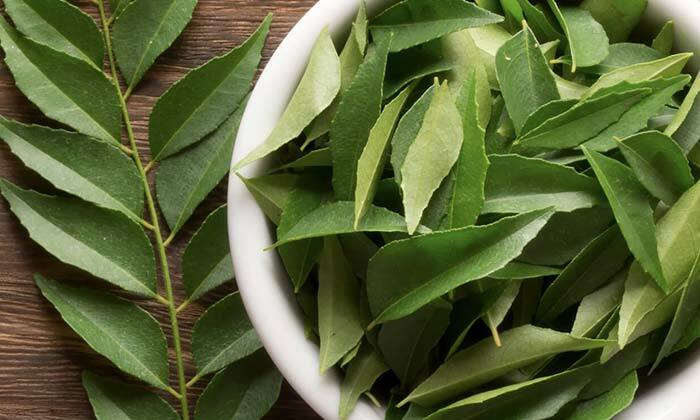 The application of methi seeds offers a setback to hair loss and hair thinning. 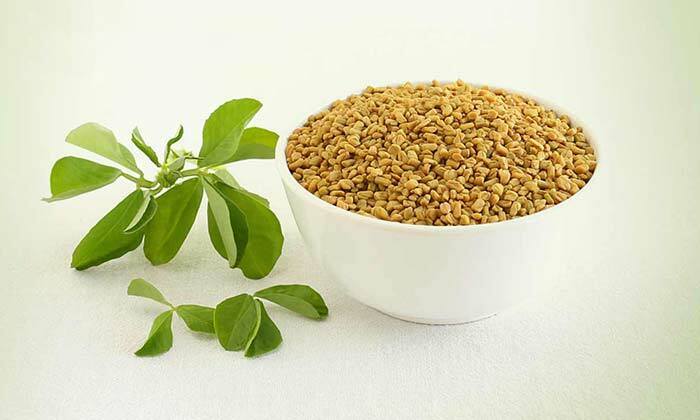 Methi seeds or fenugreek seeds are easy to find in any general or grocery store. And is practically cheaper as well. So do make use of the home remedies mentioned below. We have some more easy tips to make hair thicker. Read on. Apply a mixture of powdered methi seeds and coconut oil on the hair and massage. Then, massage it for at least half an hour and keep it on for 3 hrs before providing it a thorough wash-off with a shampoo. This is an excellent remedy in case of hair loss. Soak a handful of methi seeds in water overnight. Next day, grind the seed to powder and make a paste of it by adding water. Apply it as a hair mask on the hair and leave it for an hour. Subsequently, shampoo your hair to make them softer and shinier. 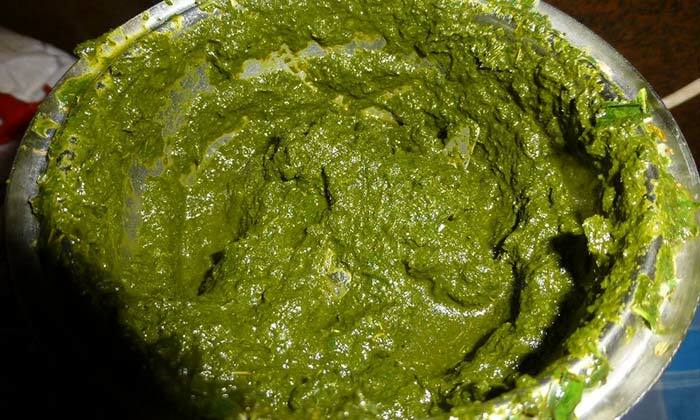 Mix curd and powdered methi seeds and apply the paste on the wet hair. This is an effective remedy to counter dandruff and help control hair fall as well. Make a fine paste of fenugreek seeds and curry leaves. Apply this paste on your hair and scalp to get longer, lustrous and thicker hair. Most of the south Indian women with thick mane use this remedy for getting their beautiful locks nourished.. The methi seeds or fenugreek seeds are derived from the herb known as methi and are native to the Indian soil. The seeds of methi are known to counter a number of hair and skin problems, in addition to several health problems. So, Lap up the comforting embrace of the Mother Nature to resolve the issues related to your hair in the form of methi seeds. The effects of all these remedies will become obvious on the continuous use. Apart from methi seeds, there are a few more amazing tips you can use for dandruff free healthier and thicker hair. These remedies are slightly time consuming as compared to the ones mentioned above. But still no less effective. Do make use of these amazing tips if you are facing the problem of very fine and thin hair, or excessive hair loss. 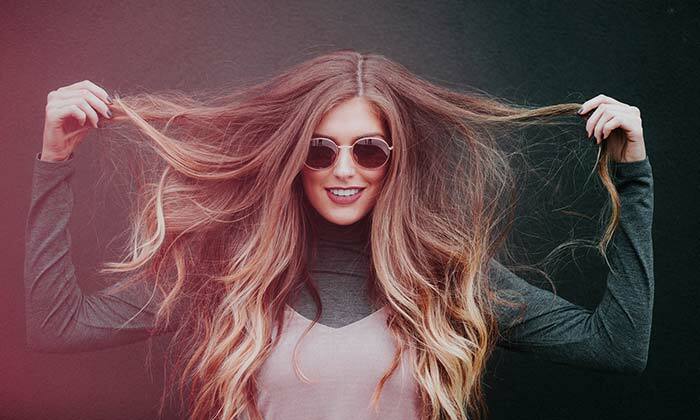 These remedies will help you hair get thicker. Really! 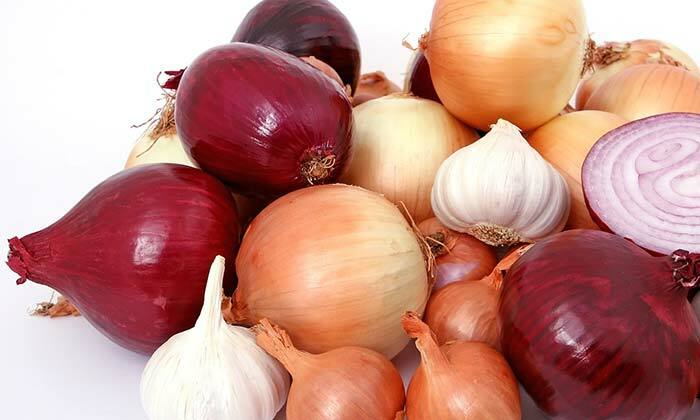 Make use of a medium sized onion, make a paste of it mix 2 table spoons of olive oil in it and 1 egg. Mix the paste thoroughly, though it will rather be kind of runny. Now apply it on your hair and scalp. Wrap your head with a plastic/ shower cap. Leave for about 40 minutes to an hour. Now wash of with a mild shampoo. 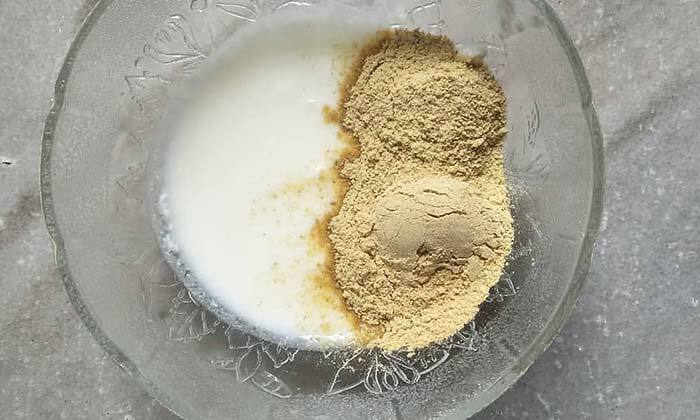 Mix henna powder with amla (Indian gooseberry) powder, shikakai powder with 2 table spoons of olive oil. To make a tight paste boil tea in sufficient water and drain and mix in henna powder. Leave this paste overnight. Next day mix an egg in this paste to make it smooth and slightly runny. Let it set for a 10-20 minutes and then apply. Leave this paste on you hair and scalp for about 3 to 4 hours. Before washing with plain cold/ lukewarm water. No shampoo! Later on when your hair is dried sufficiently, apply hair oil which ever you use or like. And wash it with a shampoo the next day. Repeat this exercise every week at least. Try these tips… I will try them too, because honestly I may try as hard as I could the fact is I am too losing my hair rapidly, probably thats the reason that prompted me to dig down and find out that really sounds and means meaningful than mere tips thats don’t work.